Modern drive concepts involve increasing requirements for high and rapid levels of availability. To this end, Schaeffler offers integrated rolling bearing solutions for all manufacturers of electric drive concepts - innovative products that are developed in-house in accordance with customer-specific criteria and which offer cost-effective solutions. When conditions are unfavorable, bearings used in electric motors are susceptible to damage caused by the passage of current. Schaeffler offers a range of innovative solutions to prevent this, including inner and outer rings with oxide ceramic coating and hybrid bearings with ceramic rolling elements. Coated bearings are suitable for breakdown voltages of up to a minimum of 500 V or 1,000 V, depending on the layer thickness. Hybrid bearings with ceramic rolling elements provide even better protection. FAG hybrid bearings are an ideal alternative for Insutect bearings. 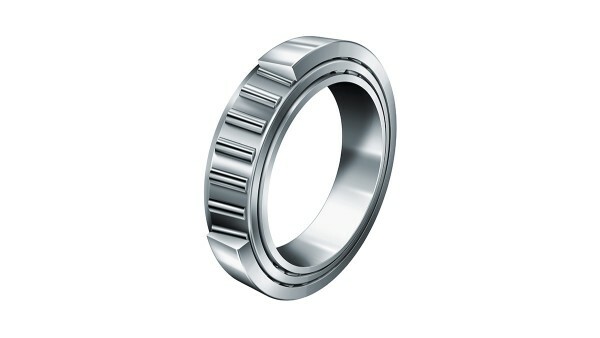 The rings of these hybrid bearings are made from rolling bearing steel, while the rolling elements are manufactured from ceramic material that is absolutely resistant to wear and functions as a current insulator. Hybrid bearings offer a longer grease operating life than standard bearings that are lubricated for life. Furthermore, hybrid designs are more cost-effective for smaller bearing sizes than ceramic-coated bearings. 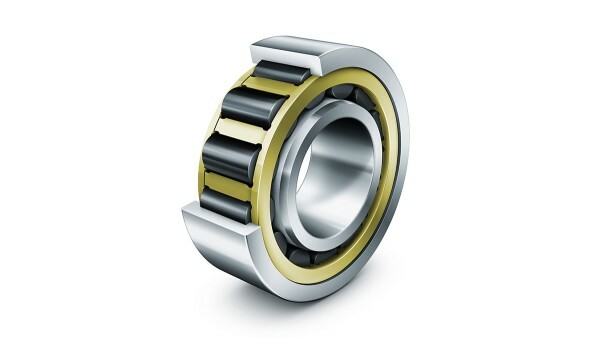 Hybrid bearings are available as ball bearings and as cylindrical roller bearings. 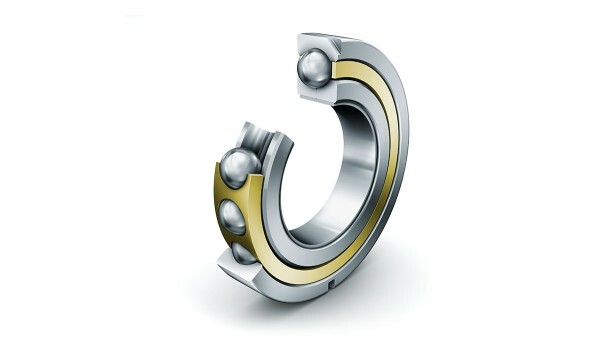 Hybrid bearings provide maximum resistance against the passage of electric current. Hybrid bearings allow higher speeds with lower friction levels and therefore make lower temperatures possible during operation. Hybrid bearings have better emergency running characteristics than standard bearings. In electric freight train locomotives, FAG suspension tube roller bearings support the traction motor, which is mounted transverse to the direction of travel and seated in two bearing positions located directly on the axlebox shaft. The bearings allow up to two million kilometers to be traveled. 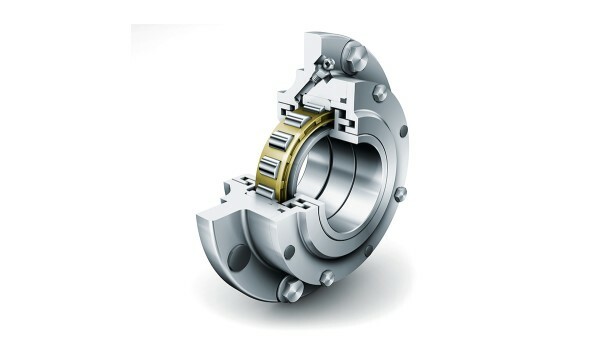 Tapered roller bearings, spherical roller bearings, and cylindrical roller bearings from Schaeffler ensure that the suspension tube roller bearing support has a long operating life. High loads due to vibrations and shocks are supported by special tapered roller bearings with a reinforced sheet metal cage, for example. Further design variants, e.g. with a shoulder on the outer ring or current insulation, are also available on request. Rolling bearings in railway gearboxes have to withstand extreme loads and environmental effects. The main requirements for bearings used in these applications are high speeds, high loads, high temperatures, and high vibration and shock loads. Particular strain is placed on the rolling bearing cage here. 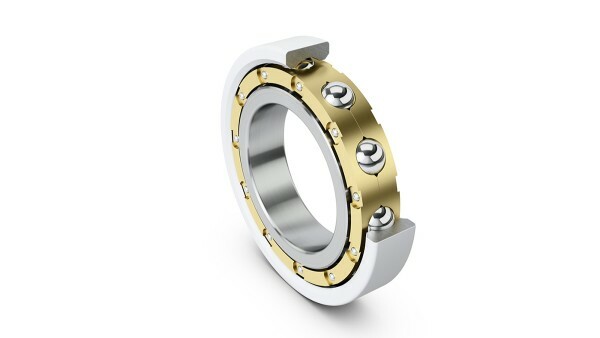 Four-point contact ball bearings and cylindrical roller bearings, which are frequently used as drive bearings, therefore employ single-piece solid brass cages, preferably with guidance on the outer ring.